Are you left sitting by the fire scrolling through pictures of your friends riding snow covered trails on their fat bikes? If so, here’s your chance to hop on the fat bike wagon this season without dropping a boat-load of cash. 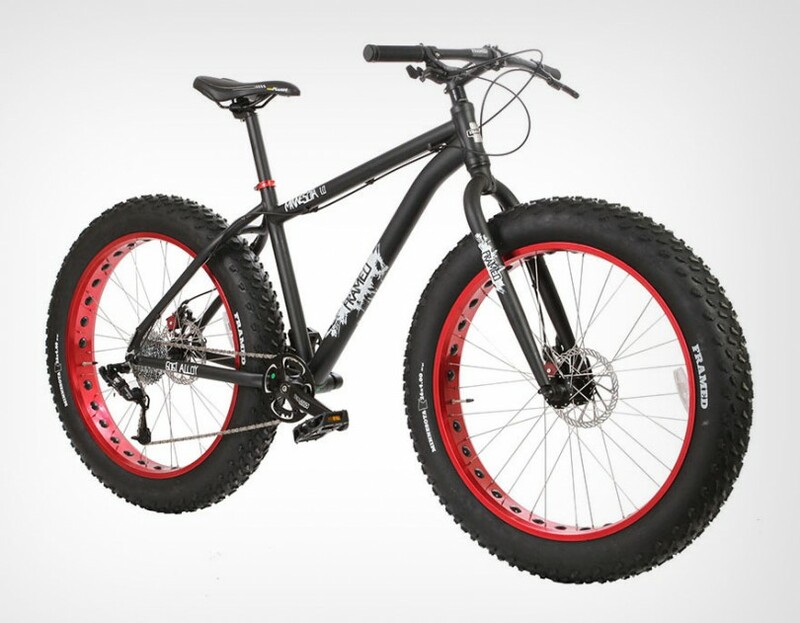 The House has the FRAMED Minnesota fat bike marked down to $750 – that’s 50% off! The FRAMED Minnesota 1.0 fat bike is your entry into a new dimension of year round bike adventures! 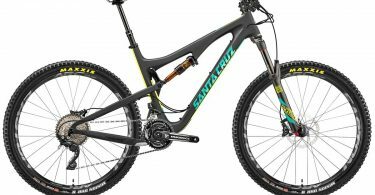 Think of it as an agile, rugged, high-performance machine that performs like a dream whether you’re riding in single-track comps or commuting in wintery conditions. It’s a fully featured Fat Bike that gives you more places to explore and more seasons to ride. 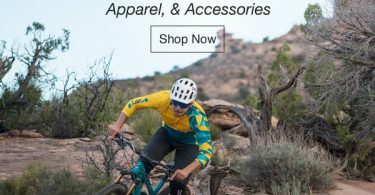 Shop Fat Bikes on The House.